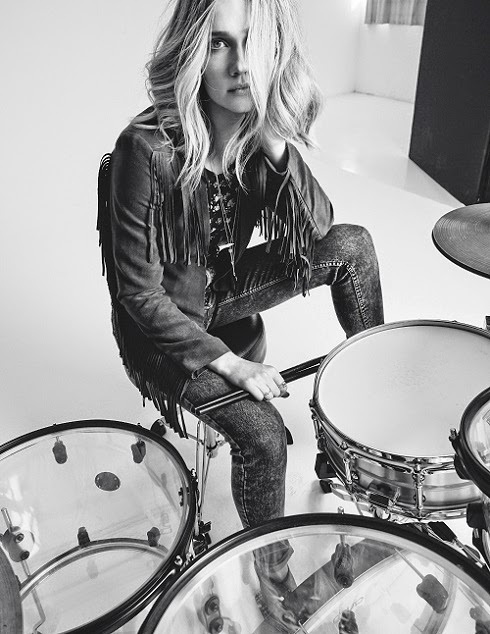 H&M Loves music is a fun and energetic collection that is full of attitude and perfect for spring. 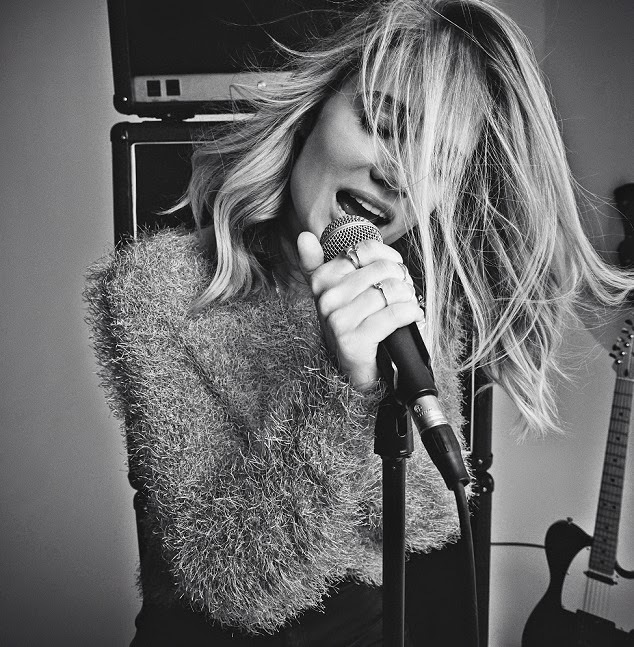 This year the young and up-coming UK music artist Florrie is the face of the campaign. The collection is soft, boho, romantic and girly with flora prints, hairy knits, fringes, kimono and cropped tops.